If this gave her ideas. She saw that A. had committed suicide so it made her aware that it was an option for her too. The scope of my mother’s life was fairly narrow. She grew up on a farm on the outskirts of a small town. She moved to Vancouver and then she married my dad. I don’t know if she had much experience with mental illness before that. Wowie always visited us on his way through Vancouver back from various exotic trips and he never forgot to bring us presents. When he went to Australia and New Zealand he brought me a little pouch made out of kangaroo fur that I cherished. My sister was born when I was six. She was the sweetest and cutest little strawberry blonde thing and everyone wanted to be in pictures with her. Especially me. Someone had given us some baby chicks (probably L) and N was playing with one of them on one the seats of one of our bikes that was standing in the front yard. So I was like eight and N was like, two? She could barely stand up. I think she was trying to get the chick to ride the bike. Are you wondering where my mother was? I don’t know where my mother was. All of a sudden the baby chick was dead. The three of us kids cried and cried as my mother tried to control us. My father was very angry and he took that little chick and whipped it from our backyard into the slough that ran out back on the other side of the alley. I don’t think my Dad approved of those baby chicks. My neighbor Michael has chickens. I’m pretty sure he keeps the baby chicks separate from the older ones and I think they need a special nest and sometimes they even need a heater and special food depending on the weather and location. I don’t think my father approved of my mother having those baby chicks. It wasn’t necessarily the chicks themselves that offended. He just knew it was unlikely to turn out well. My mother married at 19. It was 1965. I was born in 1967 if the story holds. I guess ultimately both of those records can easily be checked. I’ve often wondered if they ‘had’ to get married. The timing seemed quite quick. I’m happy to say that this is kind of an old-fashioned notion these days. I guess I might be accusing my mother of trapping my father into marriage. After all, my father says that it was always my mother’s decision about whether she was going to have children or not. ‘June had you. I Didn’t Have You.’ he would say. Of course, I’m talking about my own conception and as we’ve discussed before, if I don’t exist then we’re not having this conversation, are we? My maternal grandmother was a great housekeeper and baker. She didn’t teach my mother these skills and my mother didn’t teach them to us. My mother was a young 19. I think Grandma Jensen just found it easier to do things for my mother rather than teaching her how to do them herself. I know I would have. My grandmother grew up on a farm during the depression. I don’t think that she wanted my mom to work as hard as she had to growing up, so she just did everything for her. I know about this from my aunt and my mom’s friends telling me about it at my mother’s wake and at other times when I would see them and we would get to discussing the big elephant in the room which was, of course, my mother’s ‘mental illness’. Friends that my mother knew from childhood knew that I was looking for answers and so it was as natural for them to try and come up with some. They would try to explain why my mother was the way that she was. No one explanation from one source with ever completely satisfactory, but now thinking about it reflecting on it and writing about it there seems to be a whole understanding coming together from all these different stories and different sources. 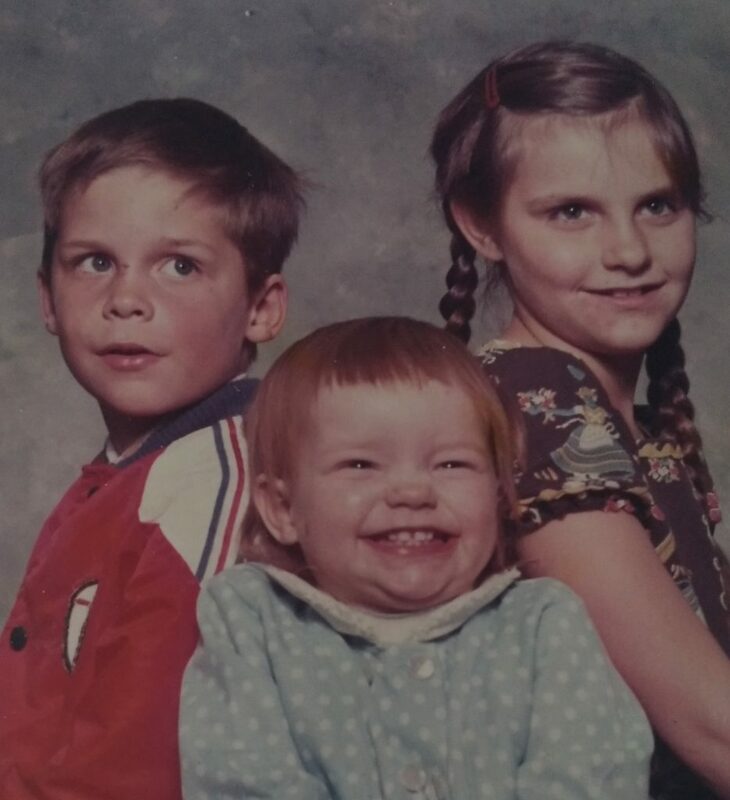 I think that my mother wanted to leave my father and there were three small children involved. I should say that R had told me that my mother wanted to leave my father at that point on Lancaster Crescent before we moved before we lost the house. Maybe it was because he was irresponsible. Maybe it was because she was too immature. I’m beginning to think that there was just a perfect storm that was breaking them apart. What I do not think is that she was mentally ill.
Again, I still don’t think there’s something I’m missing here. So she wanted to leave my father, but she really didn’t have the strength to do it. There was no way she could go back home to her parents. Not with three young children in tow. She hadn’t completed her education and she didn’t have a career. She did, however, have a job at the Buy and Sell that had benefits. This financed the first part of her career into mental illness. I remember that my mother used to visit a neighbour that was at the other end of Lancaster Crescent. Looking back on it I see this as a precursor for what happened later. This lady was said to be ‘mentally ill’. In my mind, I almost felt like my mother was practicing with this lady. I feel like my mother was practicing to be mentally ill.
Do you think that being mentally well is a practice? I do. Sometimes when I wake up in the morning I don’t feel so well. I feel a little bit sad or tired or even depressed. I do several things to not continue in this state. One of the things I do is take vitamin supplements. I try to eat well but sometimes it’s difficult. It’s hard to get all the nutrients that you need from the food that you eat. With a lot of the agricultural practices that we have in the western world, we are also lacking some of those nutrients that were previously available from our food. Specifically, I am talking about trace elements. In Canadian agriculture, there are only eight trace elements required in topsoil in order for it to be considered viable. I eat fish for the trace elements. I also take B12 supplements and B- multi-supplements. Another thing I do is work out. All of the above contributes to my physical and mental well-being. What I’m getting at is it’s super important to be proactive about your mental and physical health. If you don’t, you could be contributing to detrimental factors that affect your mental and physical well-being. Another thing affecting your mental well-being it’s how you talk to yourself. Negative thoughts beget negative actions and reactions begets a negative life? Okay, I feel like I’m getting a little bit too preachy for myself. I think you’re getting the picture that I’m trying to draw here. I’m saying if we’re not diligent it’s easy to slip into poor Mental Health. I think in a way my mother didn’t appreciate her own mental health enough. I don’t think she understood the risks she was taking in undertaking a career in mental illness. I’m purposely using that word ‘career’ here. Like I myself practice mental wellness, I think my mother practiced mental illness. It became her career. My mother thought she would just go away for a little bit. For a little rest and then everything would be okay. Eventually, it became more to her though than just a little break. Here’s the thing. I’ve noticed this about a lot of people, not just my mother. They spent a lot of time trying to get the proper diagnosis. Trying to get the proper drugs for their diagnosis. They talk to each other about it. They go to counseling. A whole amount of effort and endeavor is put into nurturing their mental illness. I’m wondering if they put the same amount of effort into their mental wellness if they wouldn’t be better off? Some people just would rather take a pill. Others are more proactive about their health. So, in my mind, I think my mother made a great effort (at least at first) to be mentally ill. She repeatedly made a commitment to it. You know? Daily, weekly, monthly. 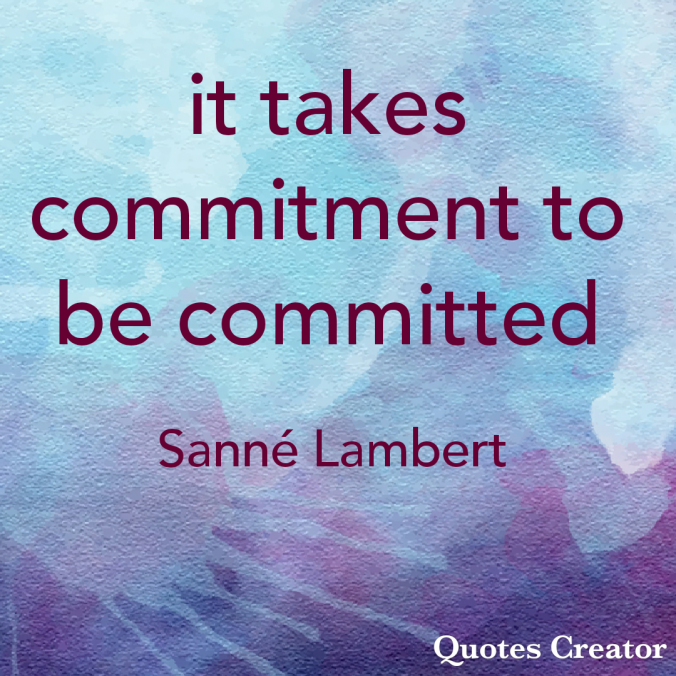 It took her a great commitment to get herself committed. R told me and I believe this; I remember it to be true; that it was more difficult for my mom to slip back into good mental health once she had had the electroshock therapy that was part of her due in her mental illness manufactory. I know of people that have come back from electric shock therapy and become shall we say, mentally well- enough-to-function people? But I think having had electric shock therapy makes it more difficult. Better to just have been proactive about your health in the first place. So maybe I can thank my mom for that too. Through her failure, I learn my success.